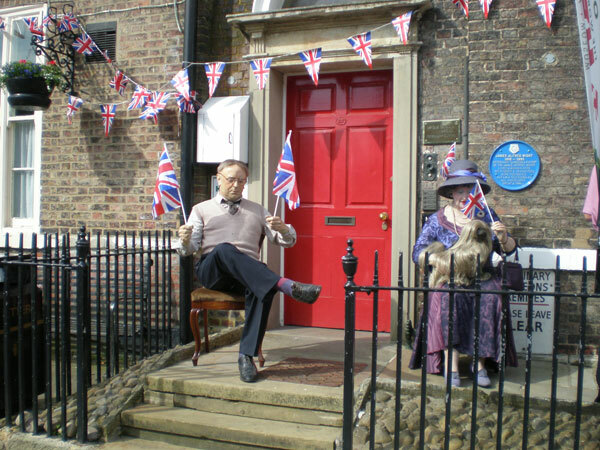 Explore the home and surgery of James Herriot in 1950’s themed rooms. Experience hands on activities and fun in the visible farm. Try your hand in the TV studios. Investigate the variety of veterinary equipment. Evening tours and children’s activities arranged. Closed Christmas Eve and Christmas Day, Boxing Day & New Year’s Day.